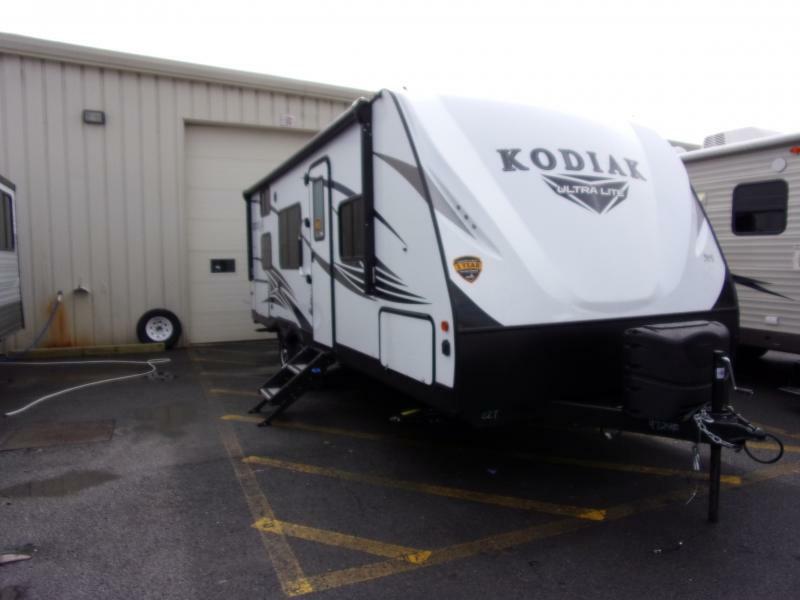 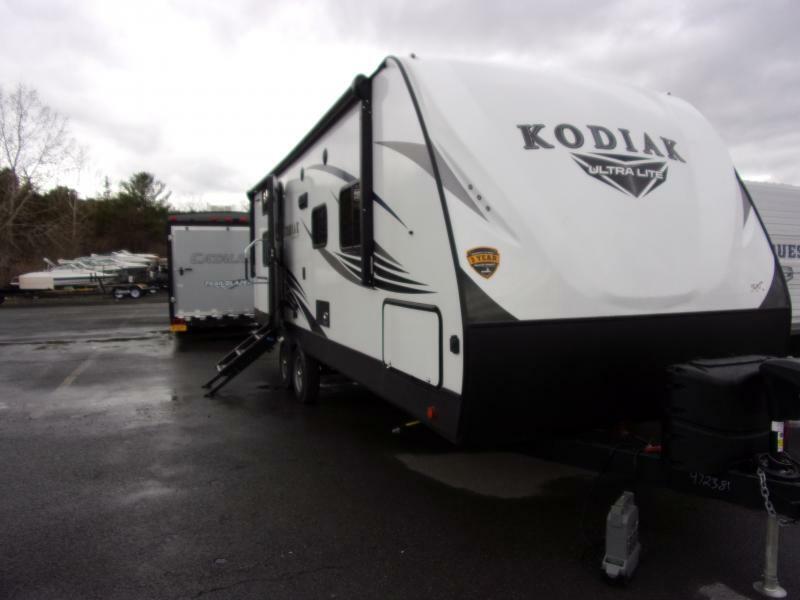 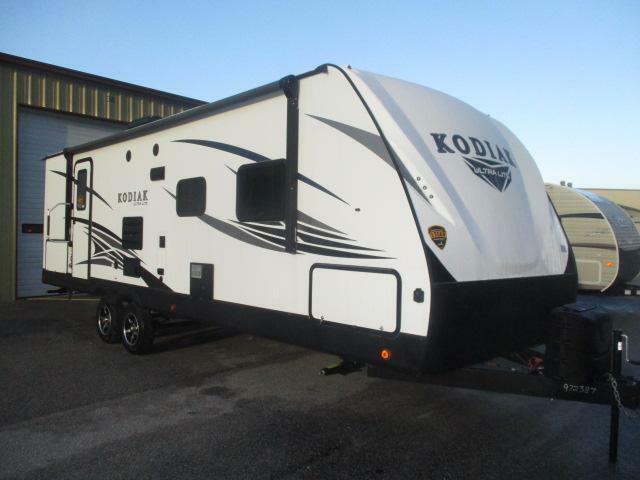 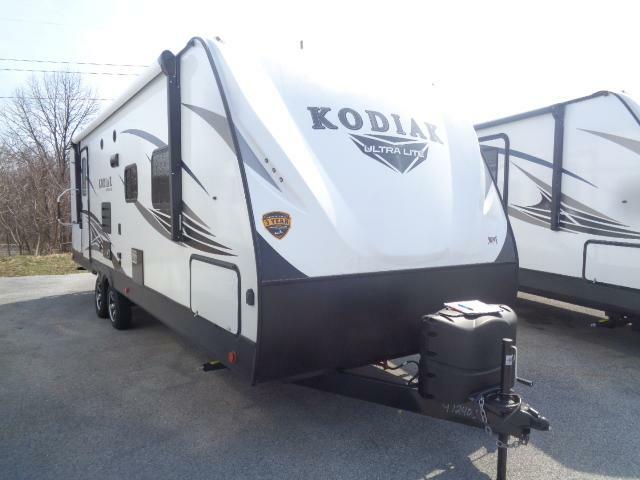 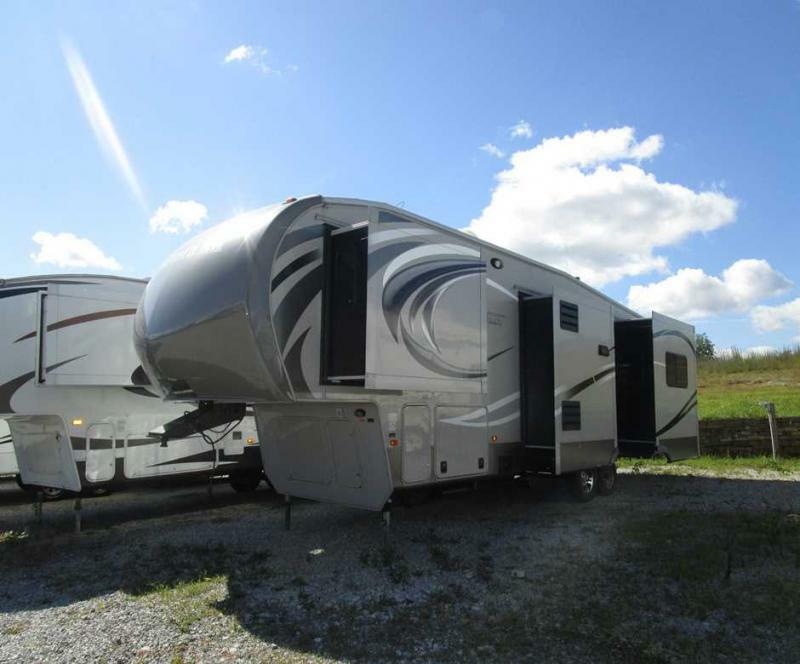 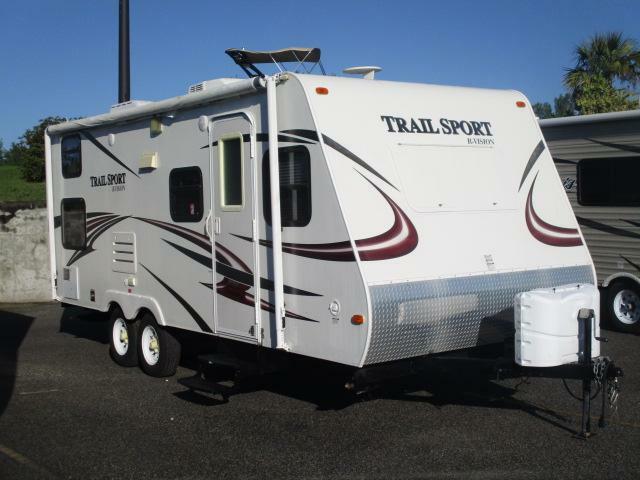 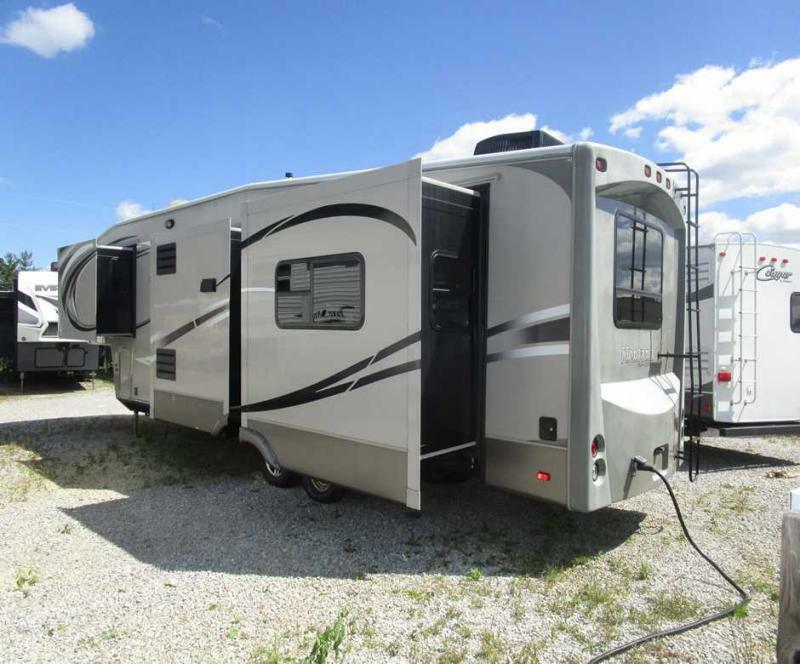 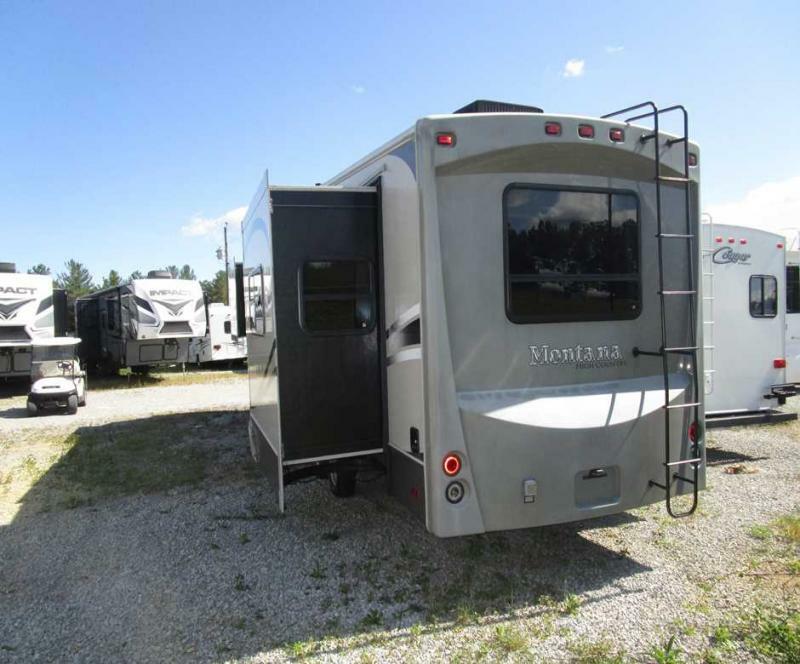 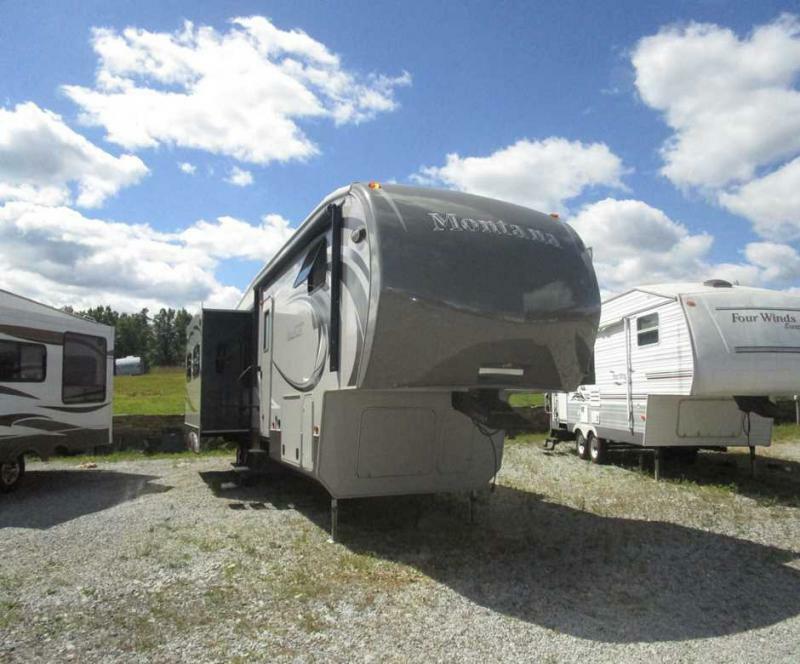 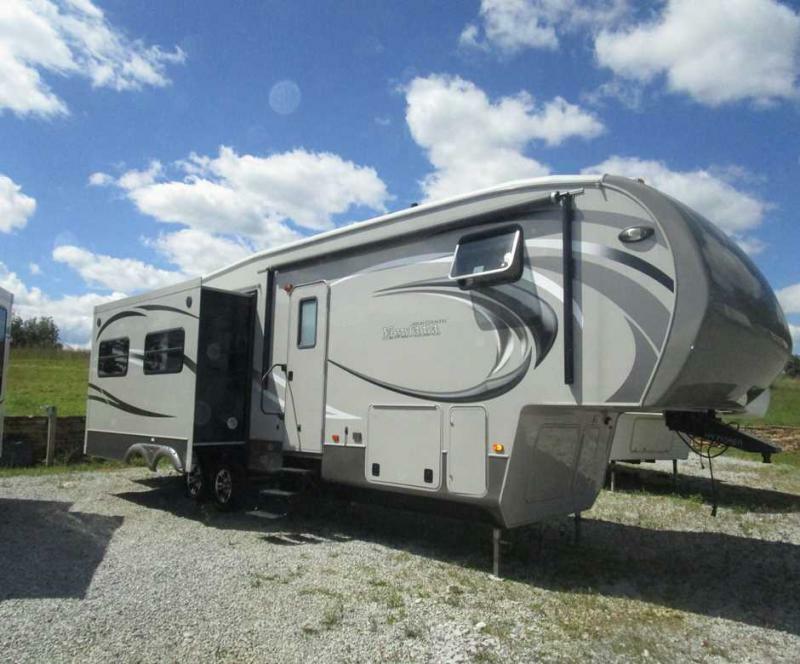 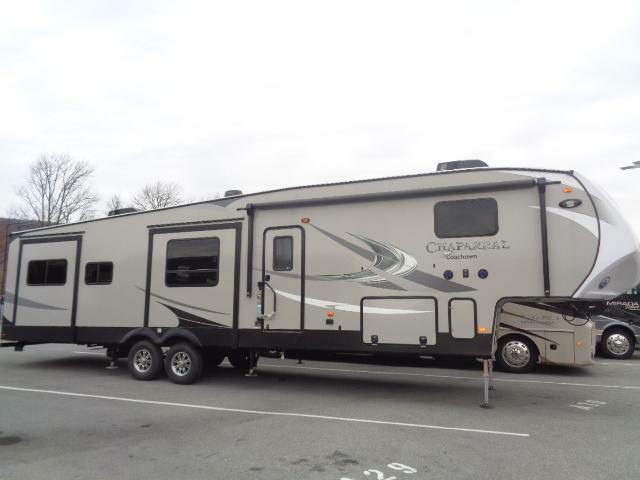 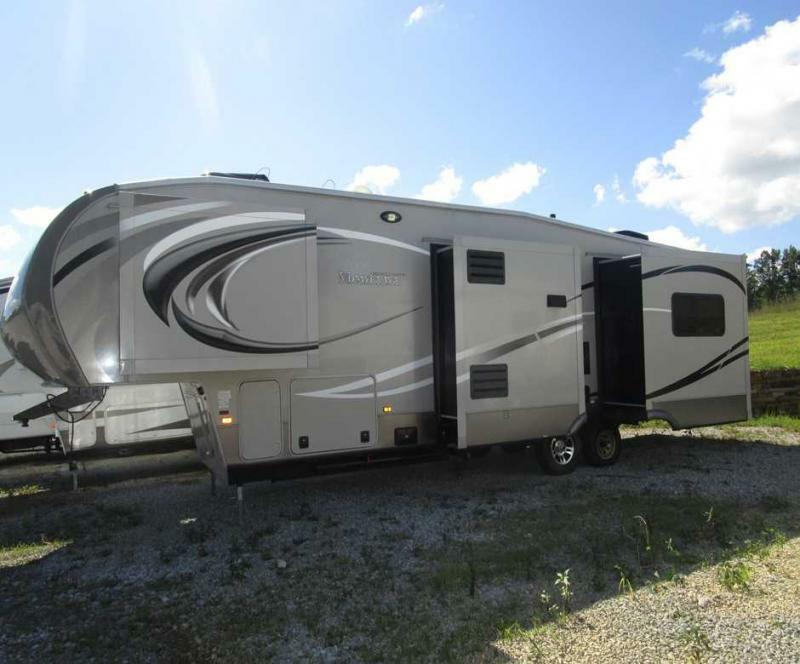 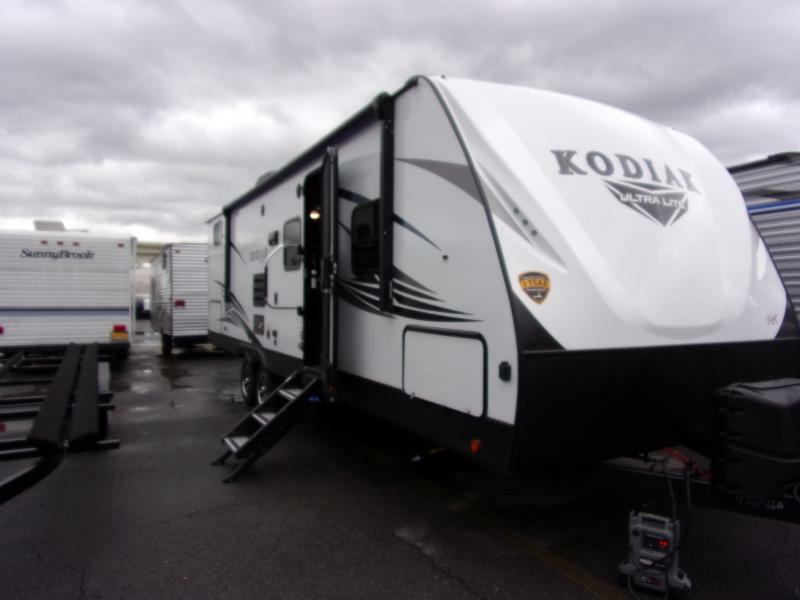 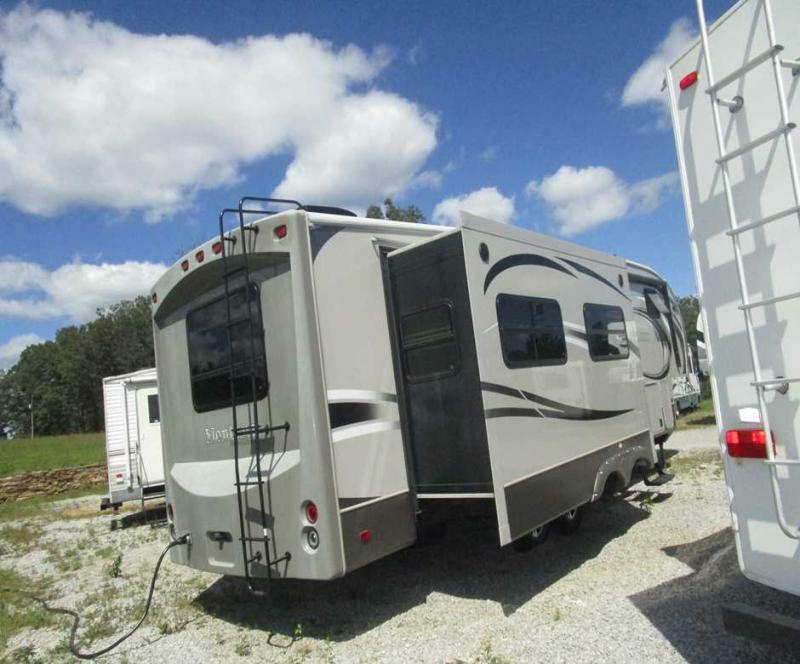 Take a long vacation in this luxurious pre-owned 2012 Montana 313 RE!! 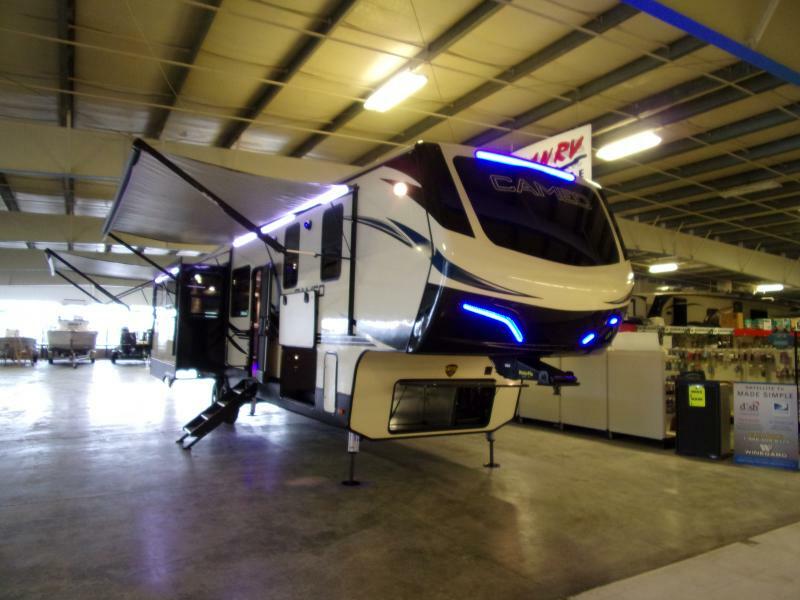 It s got everything you and yours need to have a memorable experience!! 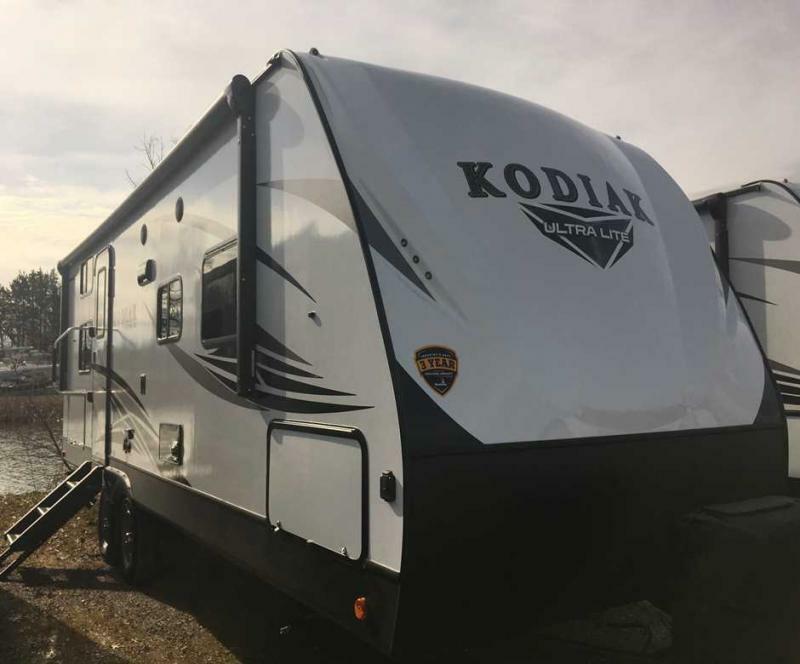 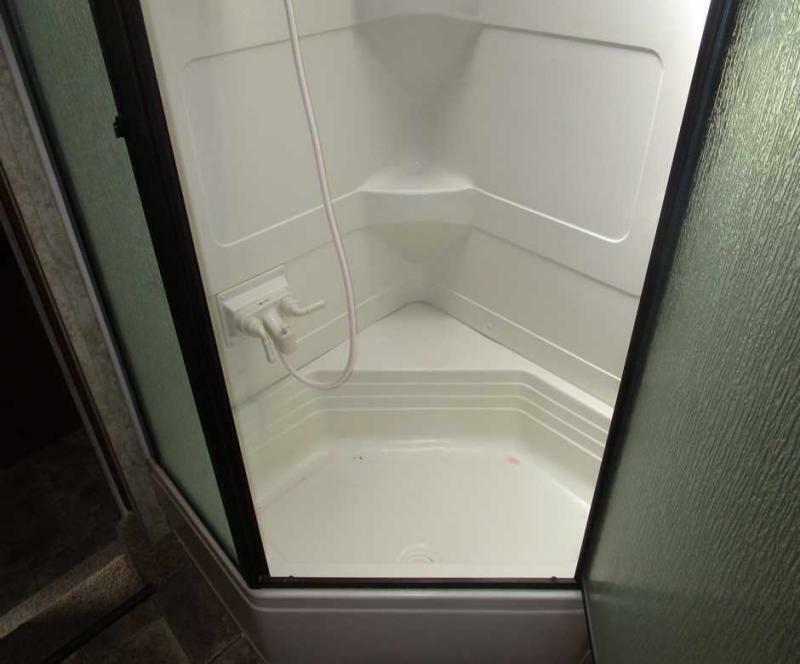 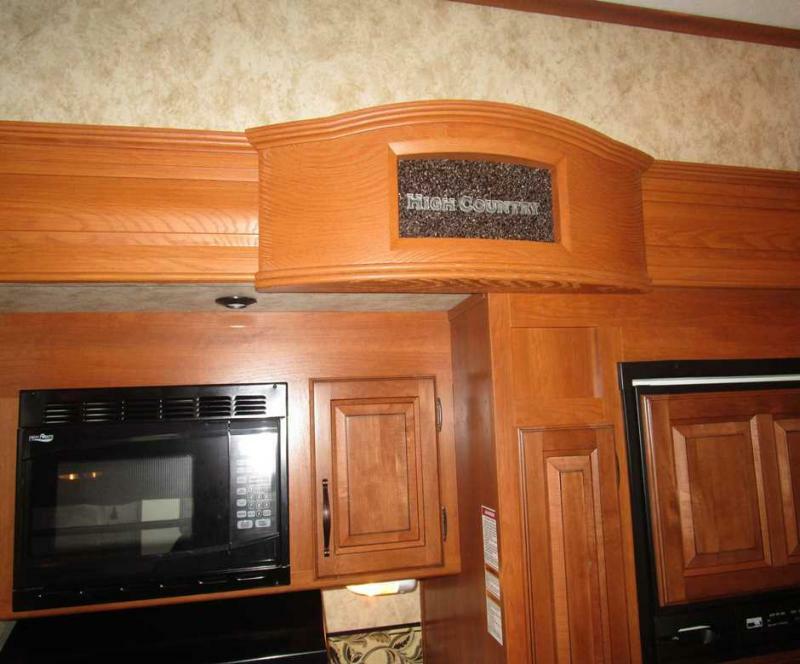 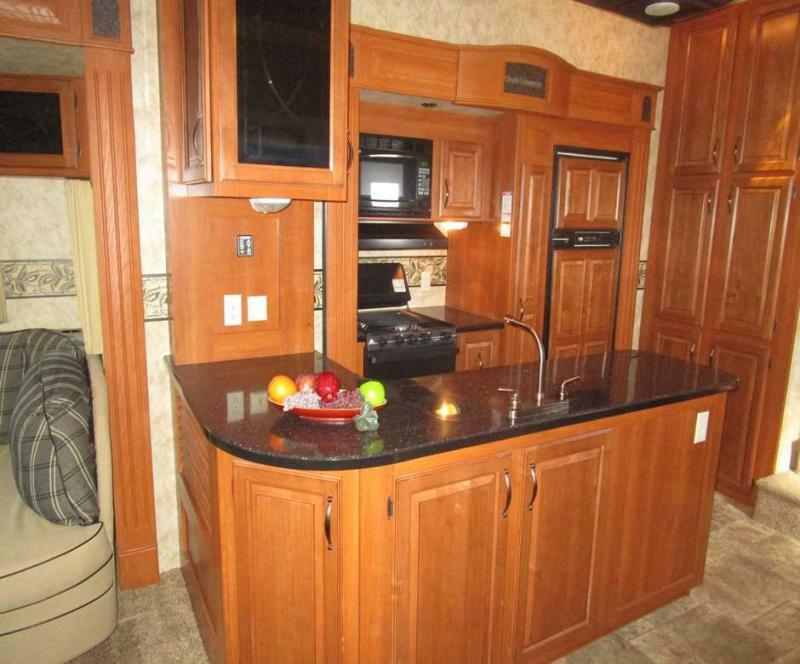 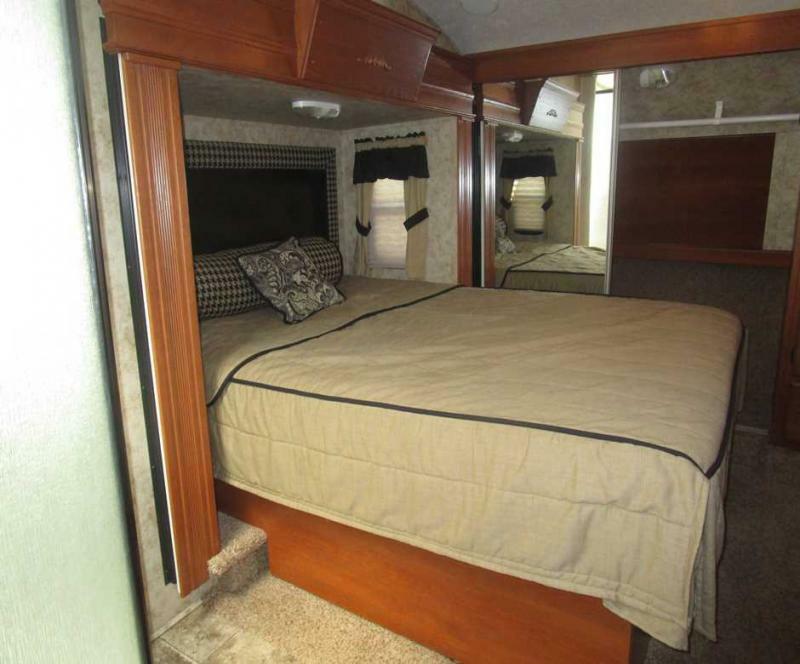 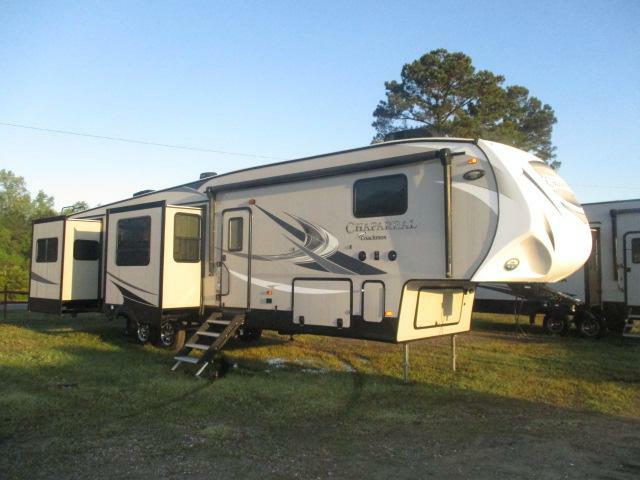 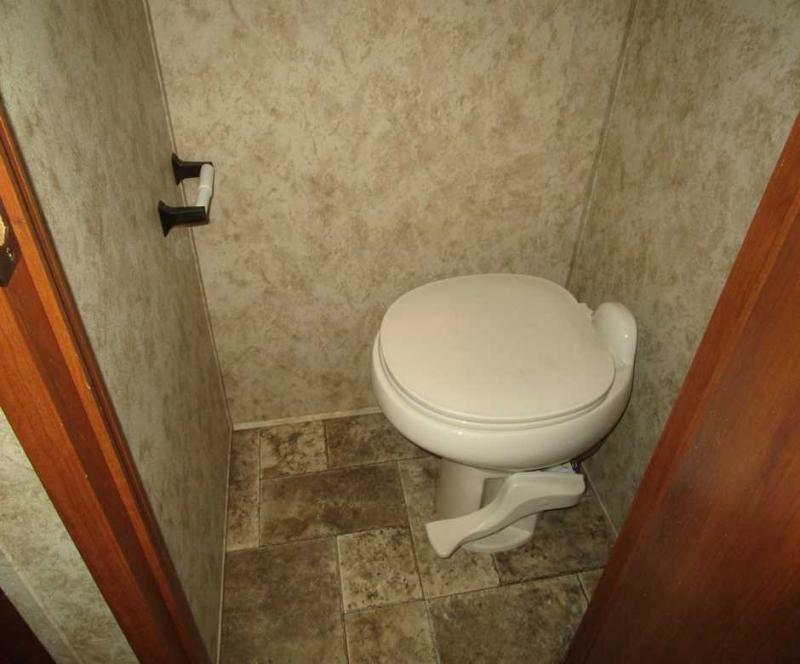 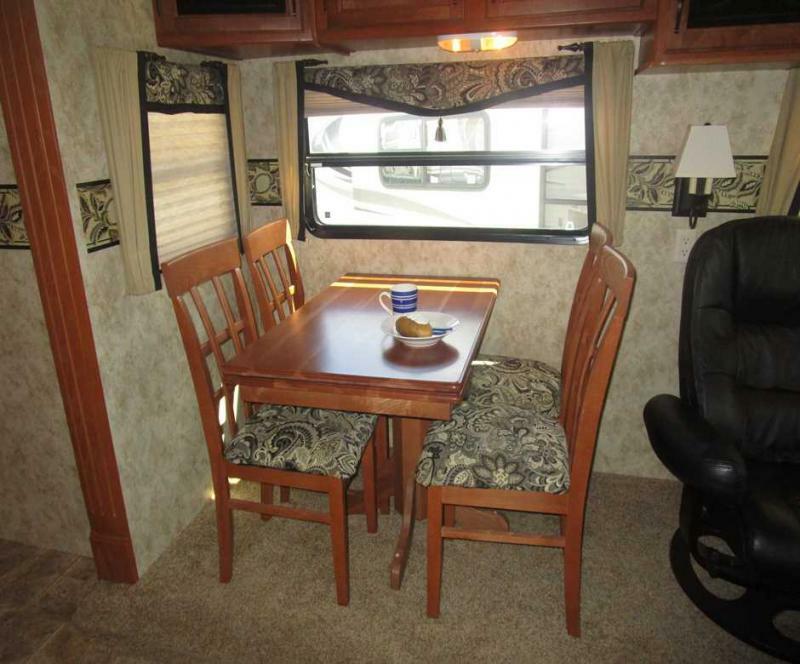 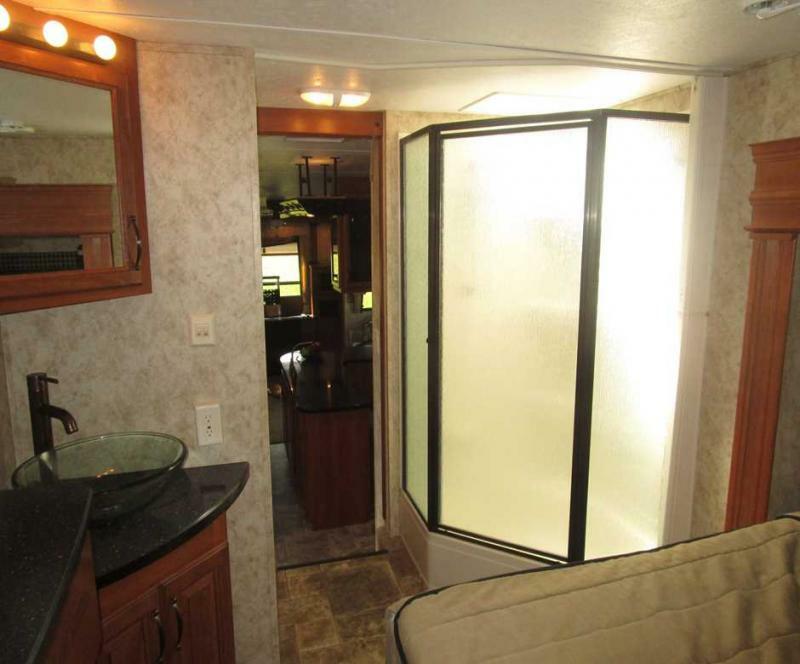 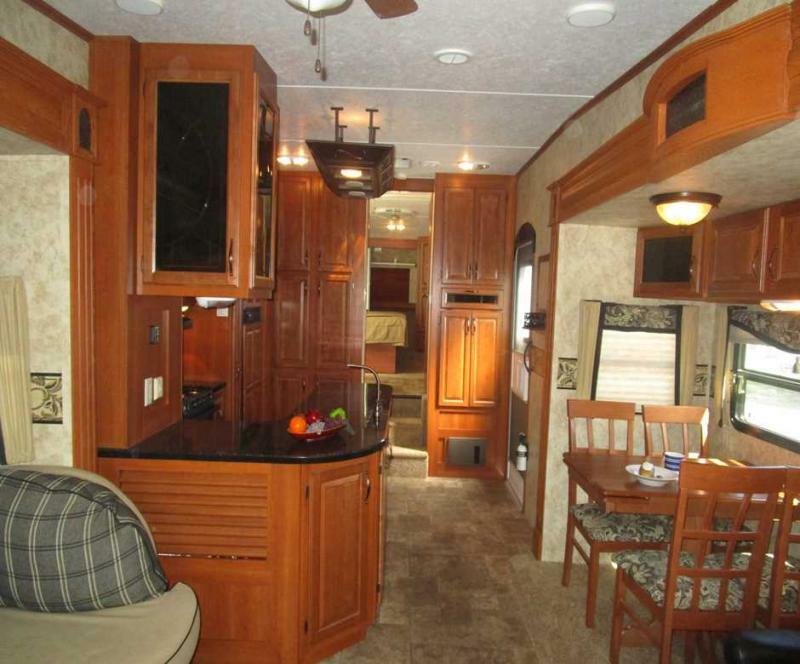 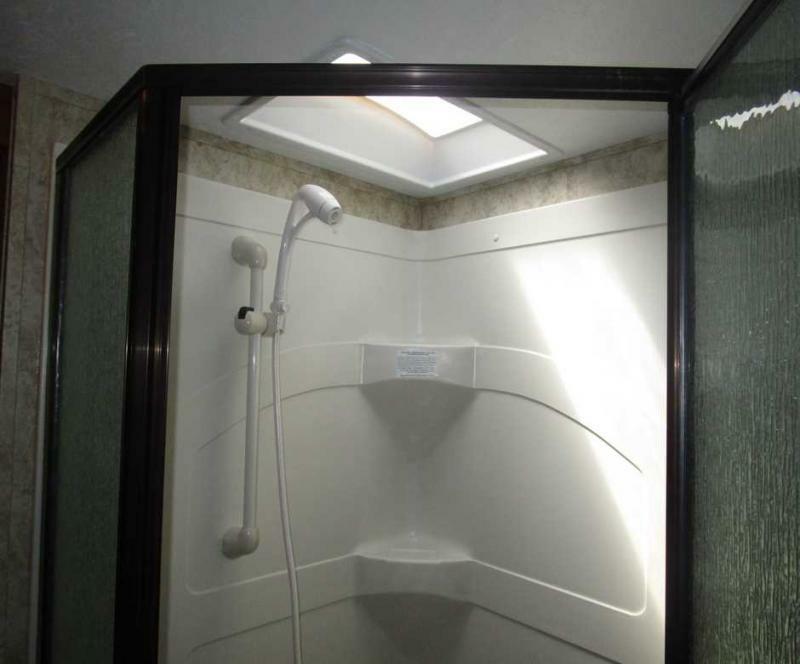 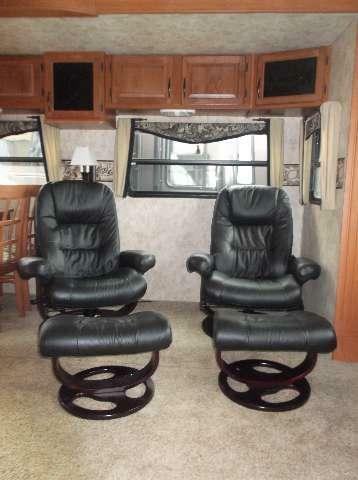 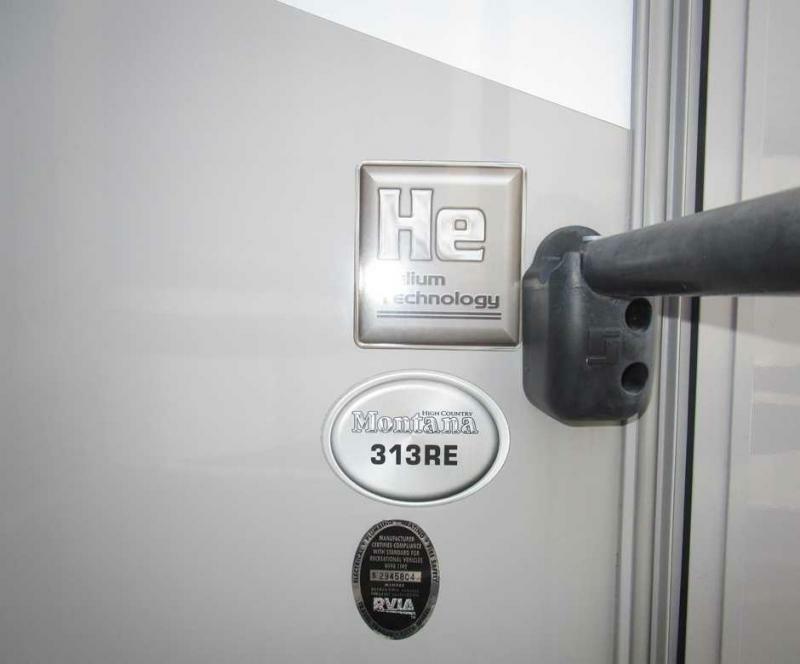 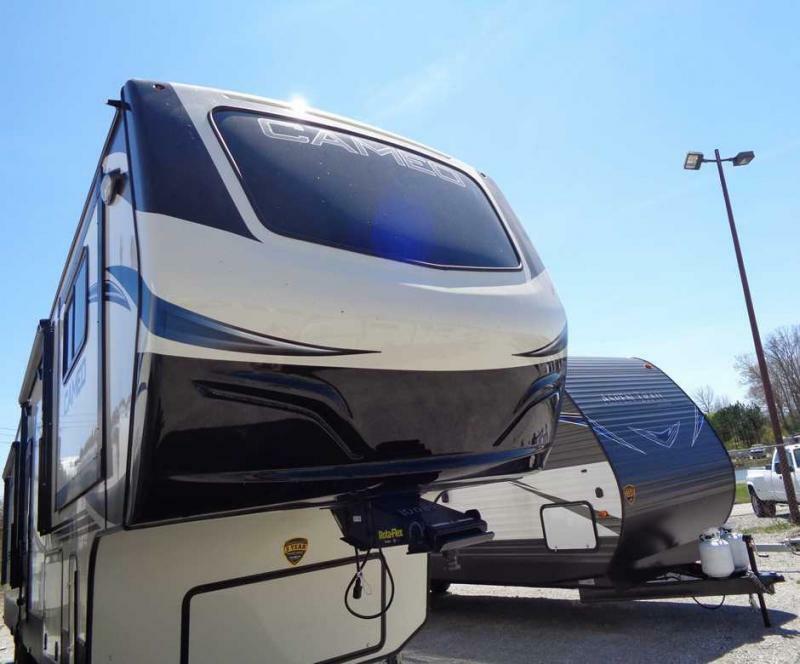 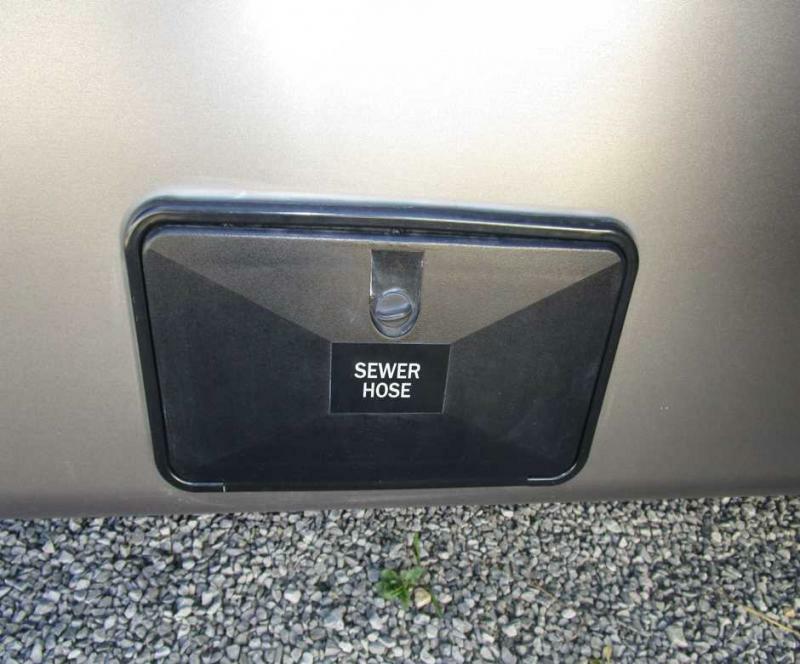 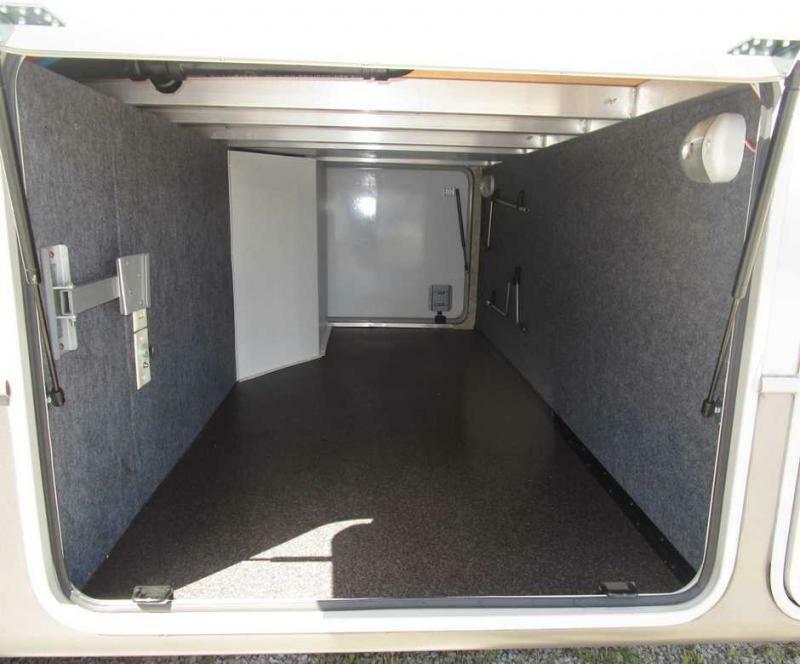 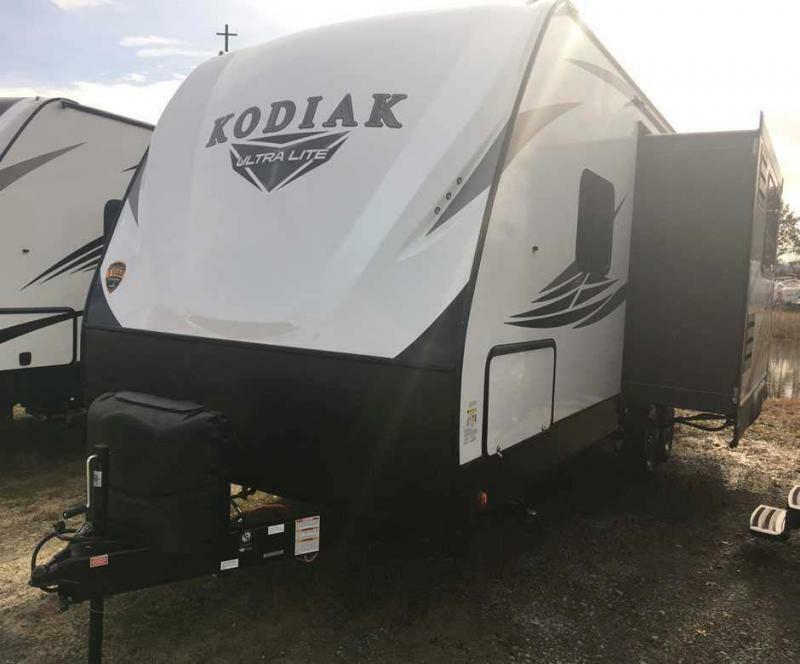 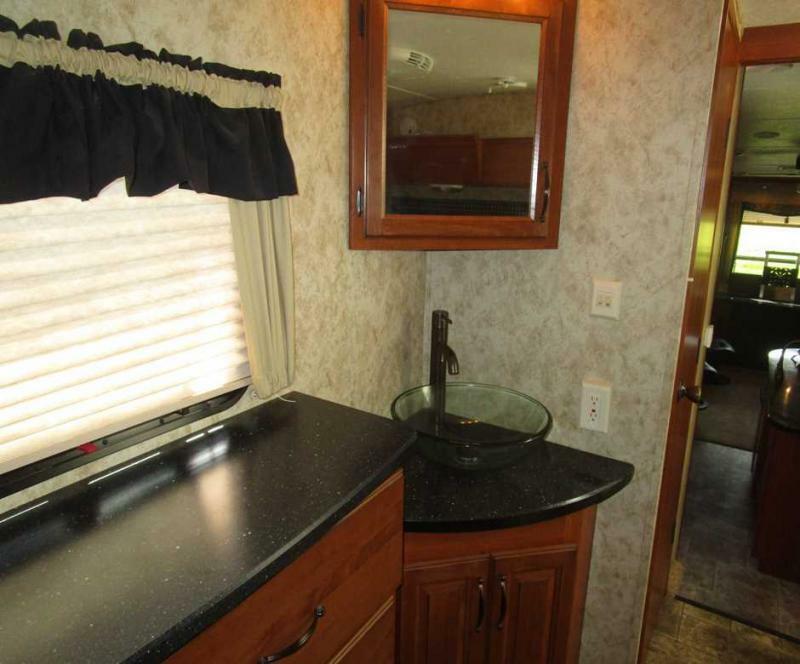 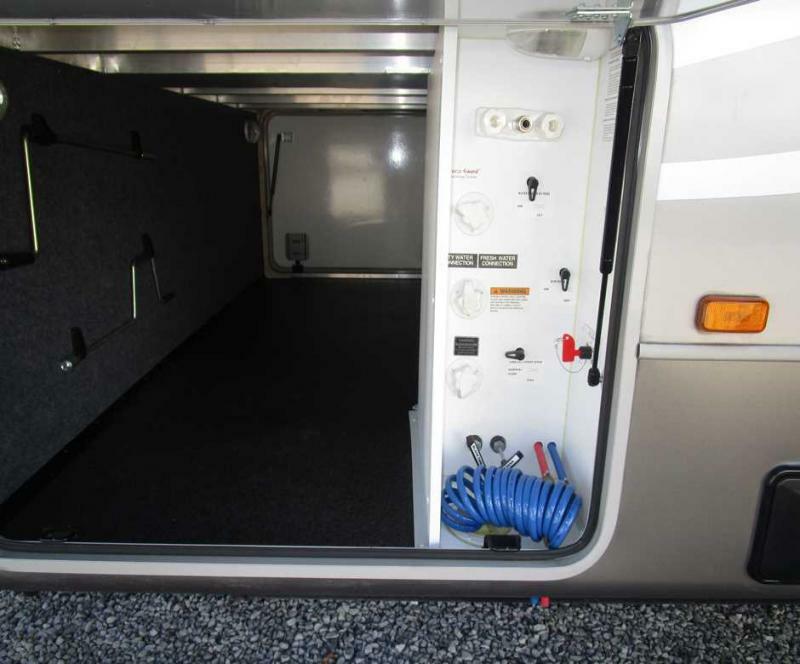 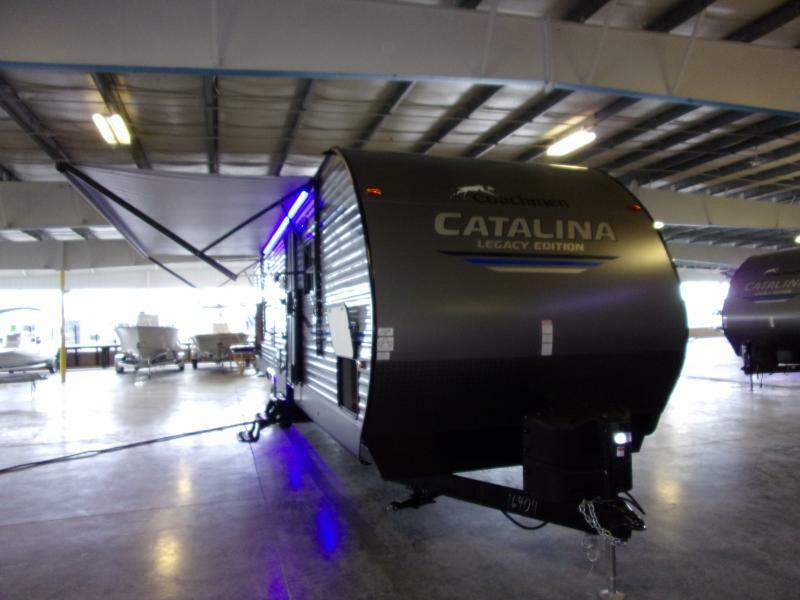 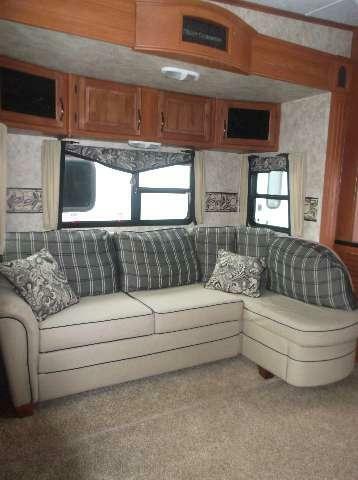 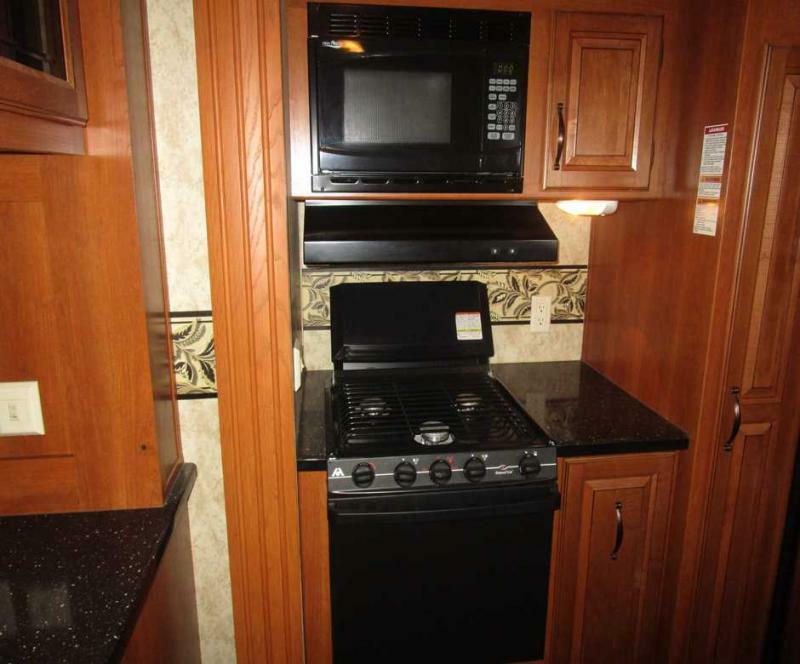 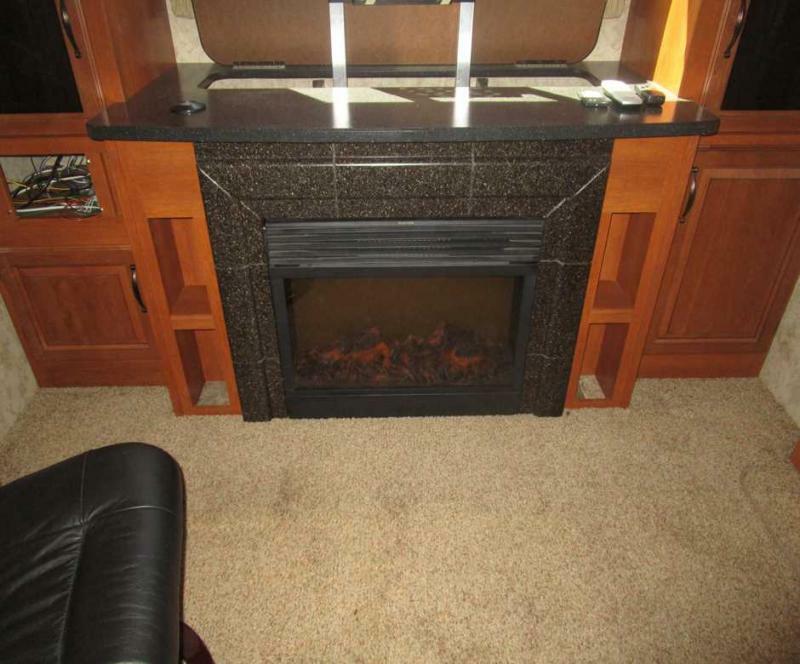 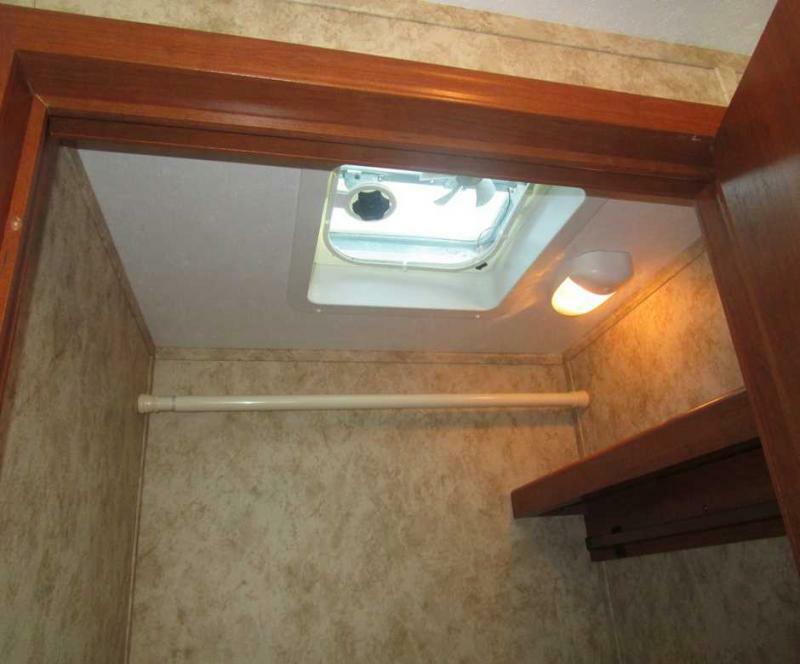 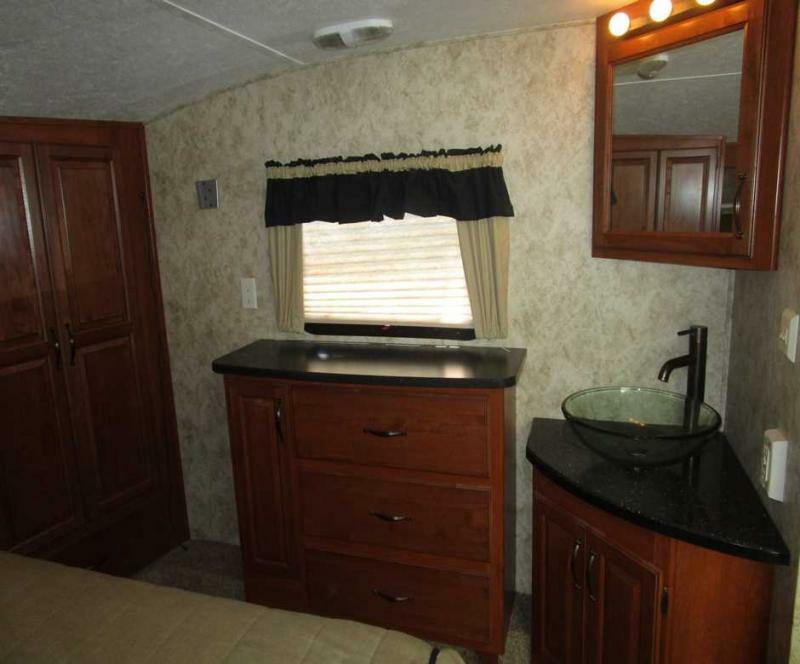 Some features include washer and dryer connections, 36 flat screen TV, a fireplace, A/C and heat and more! 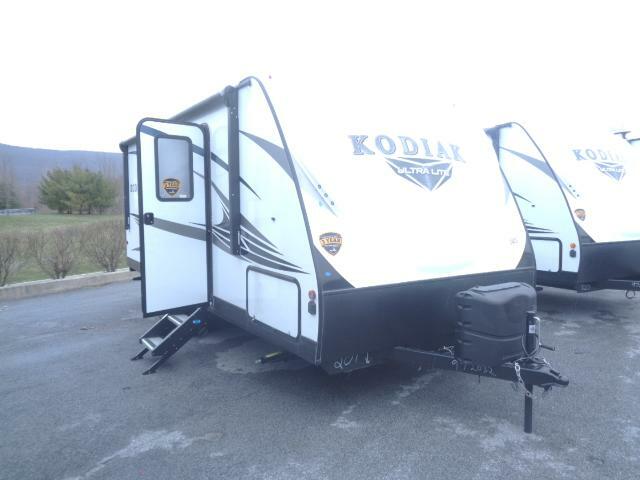 This Montana is ready to take you on an epic vacation!